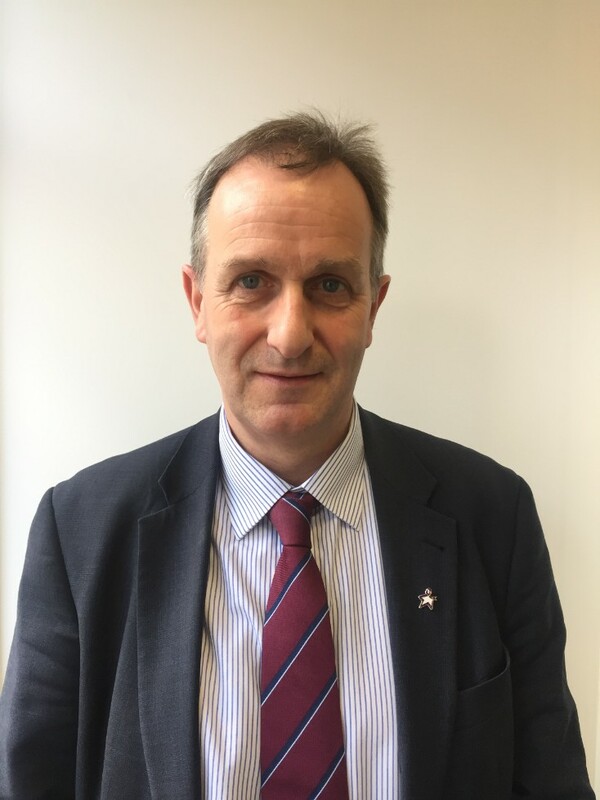 We’re delighted to announce that Professor David Jayne, Consultant Colorectal Surgeon, has been appointed the UK’s first Bowel Cancer UK/Royal College of Surgeons of England (RCS Eng) Colorectal Research Chair, jointly funded by the charity and University of Leeds. Professor Jayne’s new role is part of a partnership with RCS Eng that will see the charity invest up to half a million pounds in bowel cancer surgical research. Bowel cancer is the second biggest cancer killer in the UK. However it shouldn’t be because it is treatable and curable, especially if diagnosed early. Surgery is the most common treatment for bowel cancer and central to curing the disease. Investing in surgical research is crucial to develop more effective and personalised life-saving treatments, standardise surgery and care for patients regardless of where they live, and minimise side-effects for everyone who has an operation. Over the lifetime of his appointment, Professor Jayne aims to develop and improve surgical treatment for bowel cancer patients, increase the number of surgical trials for the disease and drive forward innovative strategies to ensure patients have access to and are able to take part in these trials. Through innovative research Professor Jayne and his colleagues at the Leeds RCS Eng Surgical Trials Centre will work to ensure patients going through treatment have the best chance to live their lives to the full, without experiencing side-effects that can drastically impact their quality of life. Professor Jayne will give his inaugural lecture as the Bowel Cancer UK/RCS Eng Colorectal Research Chair on Monday 30 April at the University of Leeds, which will mark the end of Bowel Cancer Awareness Month. Professor Derek Alderson, President of the Royal College of Surgeons, says: “Professor Jayne’s appointment as the first RCS Professorial Chair is an exciting development in the advancement and delivery of high quality surgical clinical research in colorectal cancer. There are over 100 new cases of bowel cancer in the UK every day and clinical trials are fundamental to patients receiving high quality treatment, as they provide the best opportunity for making improvements in bowel cancer care. After the four year period of funding from Bowel Cancer UK and Beating Bowel Cancer ends, University of Leeds will continue to fund Professor Jayne’s position as the Bowel Cancer UK/RCS Eng Colorectal Research Chair.